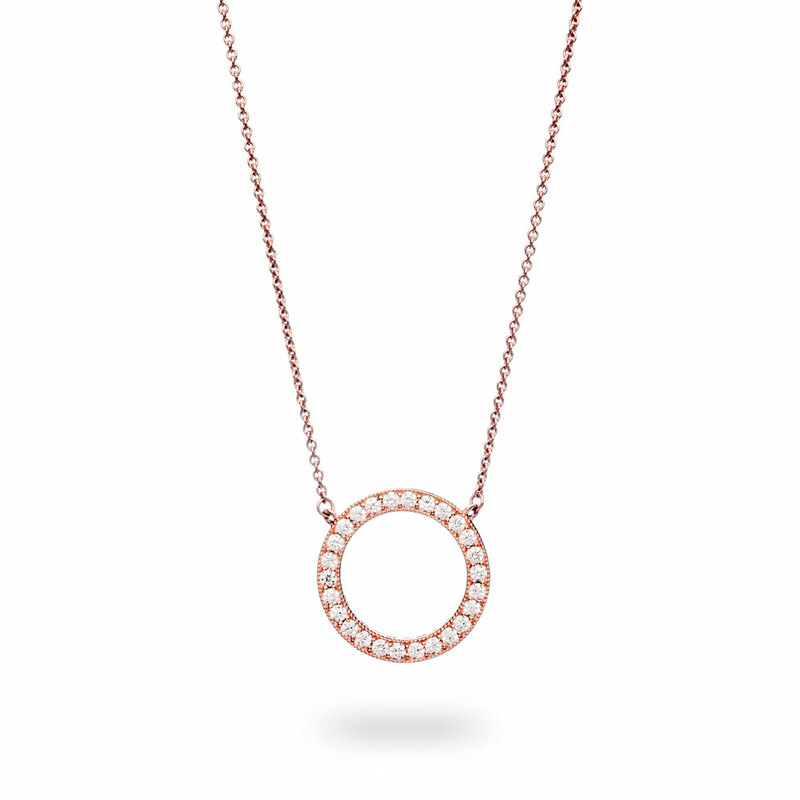 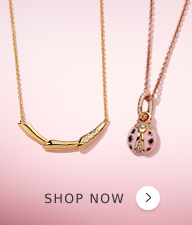 Go from day to night in an instant with this versatile PANDORA Rose collier necklace in a stunning blush hue. 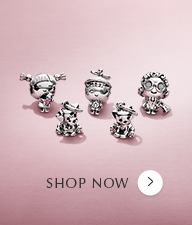 Featuring the PANDORA logo and shimmering stones, this double-sided, hand-finished design comprises two looks in one. 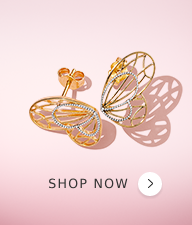 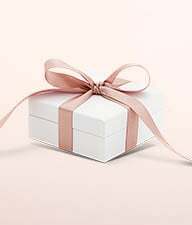 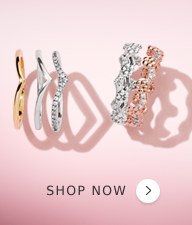 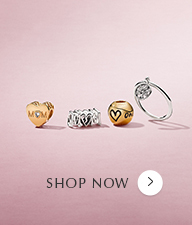 "Please note that the lobster clasp and jump ring used are made from 14k rose gold plated sterling silver and not from the PANDORA Rose metal blend.